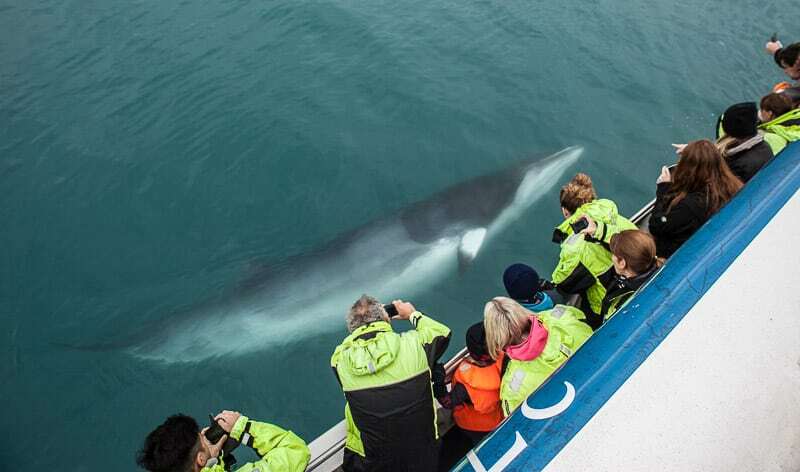 Two of Iceland's favorite animals in one day! 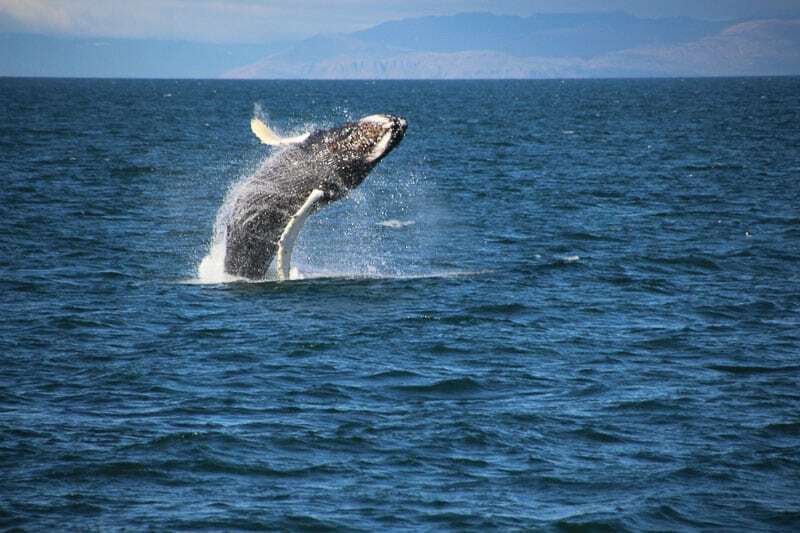 Ride horses and watch whales on this animal lovers combo tour. 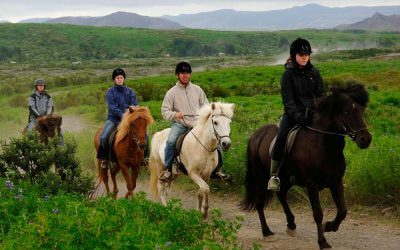 This amazing tour will show you some of the best wildlife that Iceland has to offer, allowing you to ride a traditional Viking steed across rolling Icelandic countryside before we head out to see and to see dolphins and whales frolicking amidst the ocean waves. 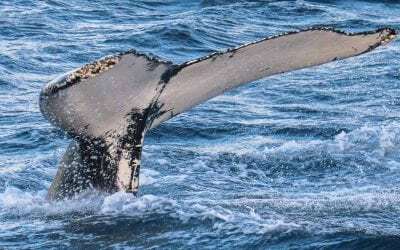 There is nothing quite like seeing these majestic giants of the deep in their natural habitat and it is a worthy addition to everyone’s bucket list. If you love wildlife and the natural world then you are sure to enjoy this incredible tour, so don’t delay, book it today! The day begins when we collect you from your Reykjavik accommodation and make the scenic drive to our riding center, situated in the rolling green Icelandic countryside. Once there your friendly guide will provide you with all the equipment that you need and give you a short safety talk. 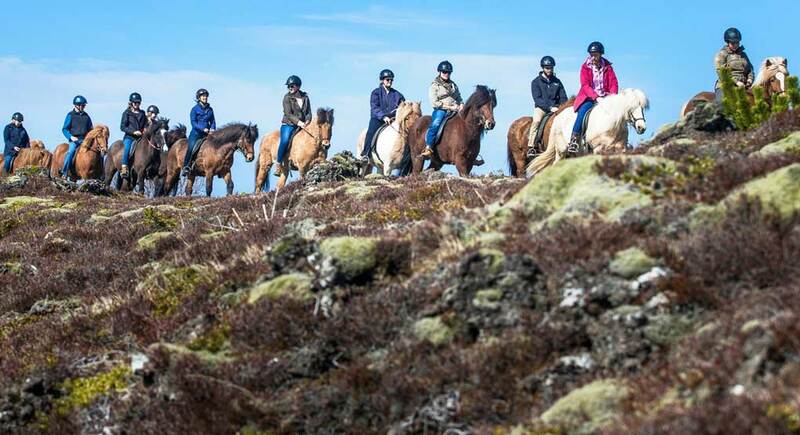 Then, once everyone is ready, we will climb aboard the horses and begin our ride across the Icelandic countryside. 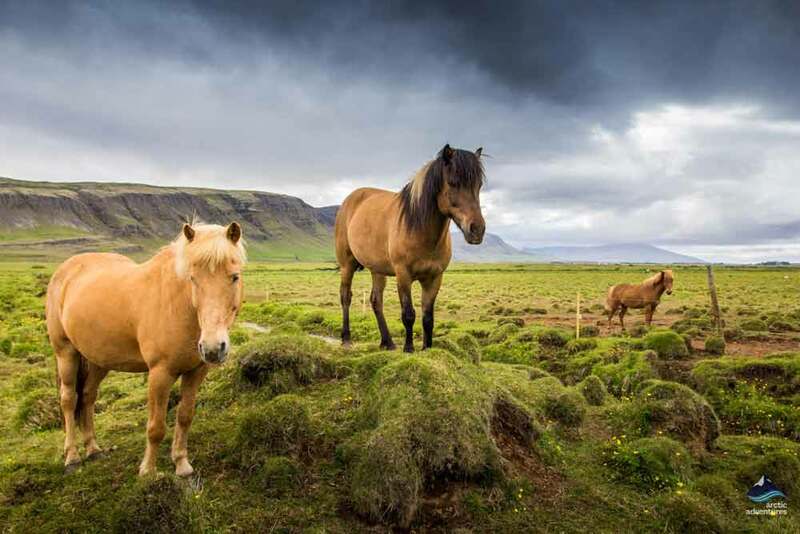 Iceland’s horses are completely unique, due to their isolation from horses on the mainland, meaning that you will genuinely be riding the same horses that Vikings did. They are especially famous for the one-of-a-kind gait, called the tolt, that causes them to always have one hoof on the ground. 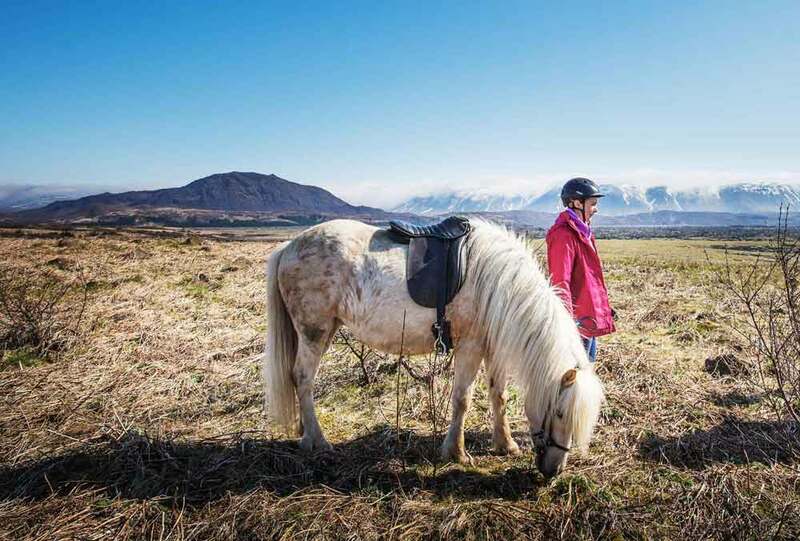 Our exhilarating ride will take us across rustic Icelandic countryside that has been tended by farmers for generations, providing us with a unique insight into how normal Icelanders live. 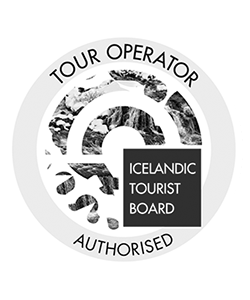 Our friendly guide will also be delighted to answer any questions you might have on the horses or the many amazing things that you are seeing. 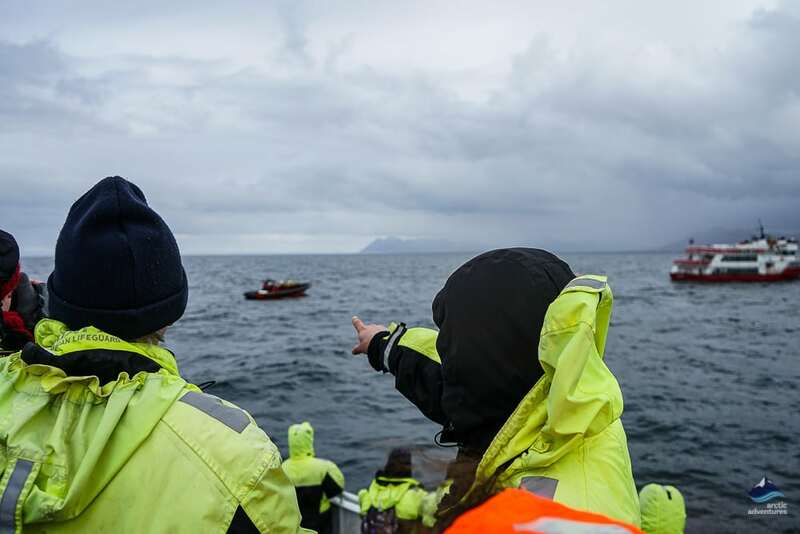 We will then collect you from the riding center and drive back to Reykjavik harbor, where we will board a vessel and head out to Faxaflói Bay to see some of the world’s most beautiful marine creatures. 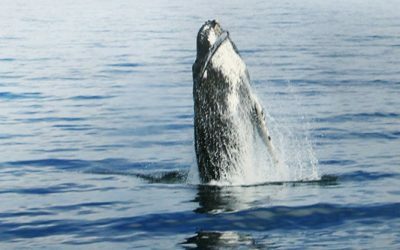 Sea life abounds in the bay, which when coupled with the crew’s expertise, ensures that we see something on more than 90% of our tours. 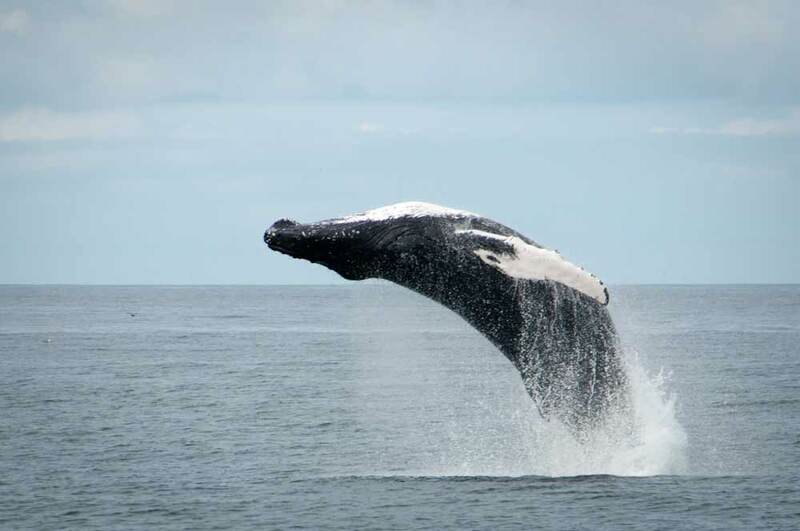 These include species such as: orcas, dolphins, humpbacks and minke whales, to see these majestic creatures in the flesh is a truly incredible experience and our friendly guide will tell us everything that we need to know about them. 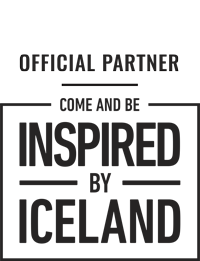 This truly unforgettable experience will remain with you for the rest of your life and we can’t wait to share it with you! Departures: Daily at 10:00 (all year) and 14:00 (June – through August). 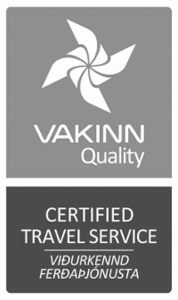 Pickup in Reykjavik begins at 09:00 and 13:00. This tour ends at Reykjavík Harbor after the whale safari (at approx. 16:00 for the 10:00 departure and approx. 20:00 for the 14:00 departure). You can also book a dropoff, see booking engine. Not included: Food and drinks are available for sale on the boat. 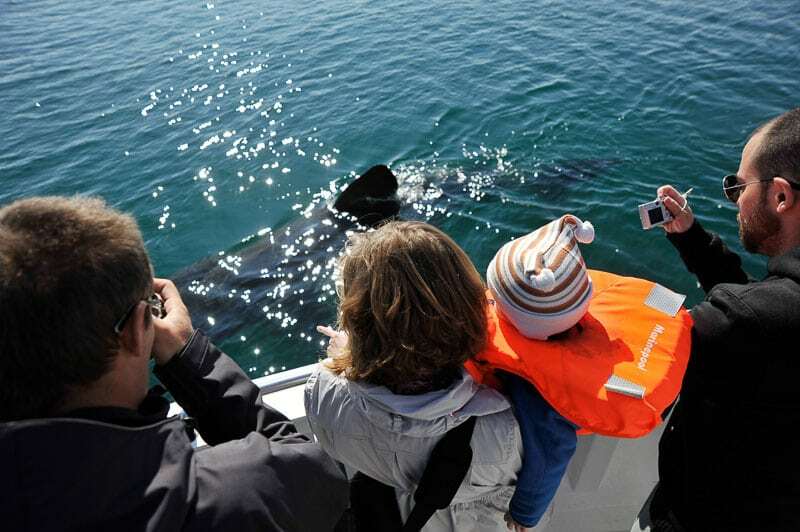 Take a Rib boat and come with us on an whale watching tour from the old harbor of Reykjavik. 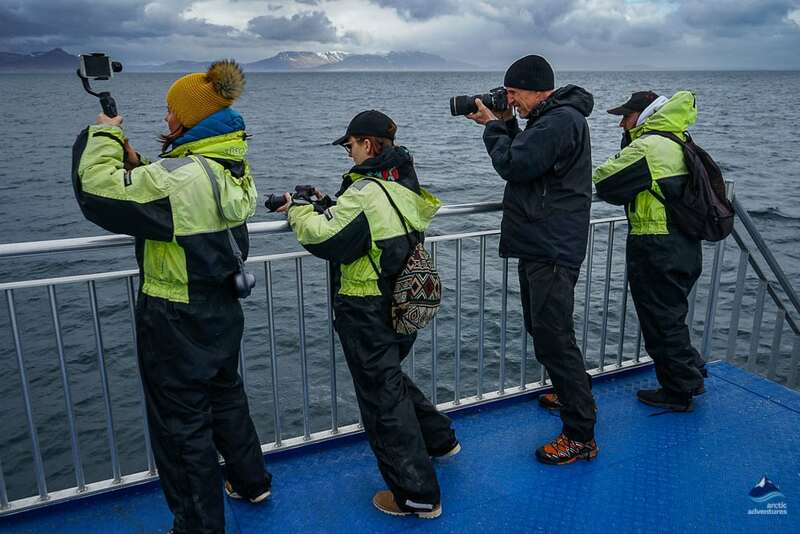 Be prepared to capture a photo of the giant whales of Iceland. 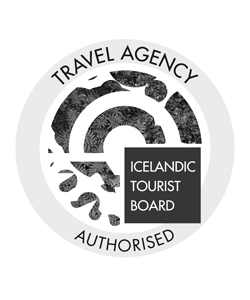 The perfect Iceland excursion!